The Torq N’ Seal® Elastomer Condenser Plug (TNS-ECP) is a cost effective, simple to install solution for all Condenser and Low Pressure Heat Exchanger plugging applications. 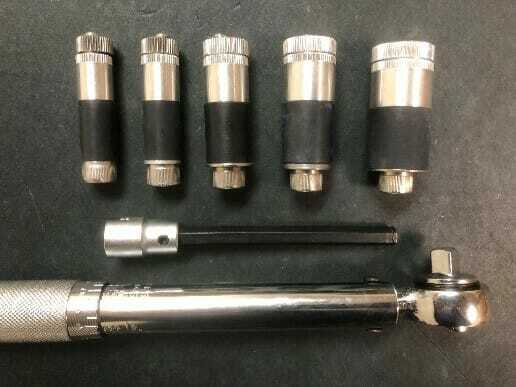 The plug utilizes a proprietary ethylene propylene elastomer compound combined with a patented plug design to reliably seal leaking tubes without any special training or tooling required. 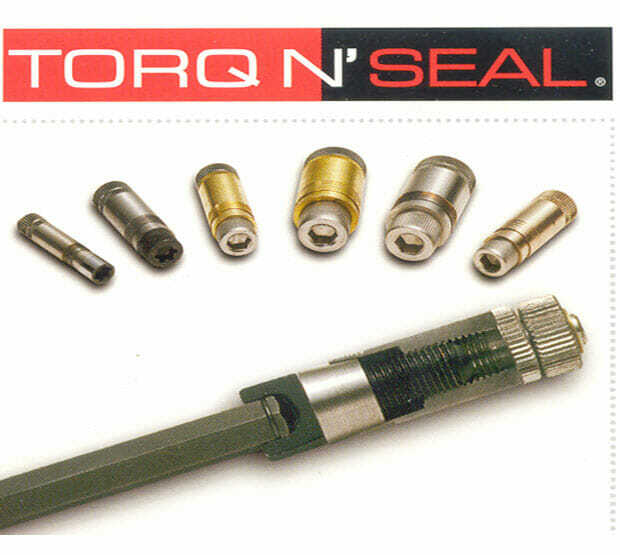 The Torq N’ Seal® ECP snaps onto a 5/16” specialized holding Hex Capture Drive, included with every TNS-ECP purchase. 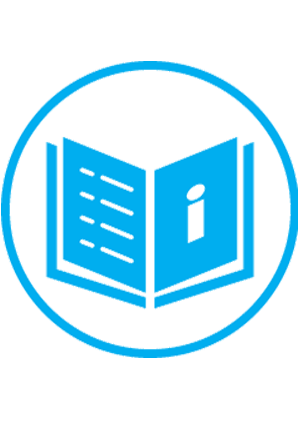 The Drive enables the installer to orient the plug in any direction without it releasing into the water box or vessel head. The plug is inserted into the leaking tube so the screw head is beyond the tubesheet. When the Drive is turned clockwise the eccentric cam will actuate, locking the plug body in place. This allows the Hex Cap Screw to drive into the plug body to compress and expand the Elastomer seal. 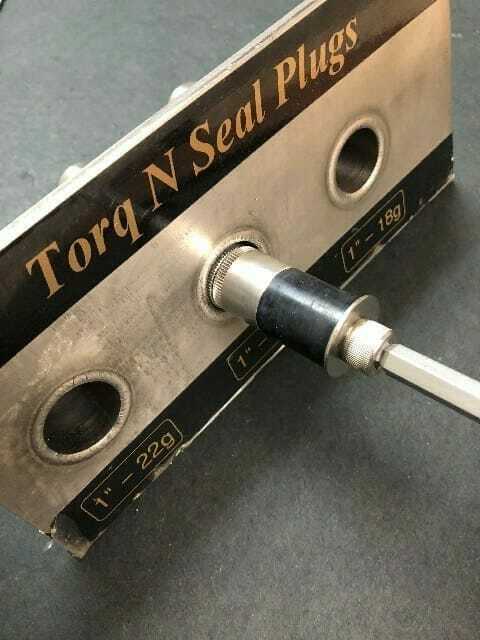 These plugs only require tightening to 120 in.lb (10 ft.lb) and the molded seal will conform to any discontinuities in the tube and create a positive tubesheet seal up to 250 psi at up to 350°F.